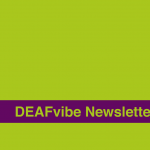 Our latest newsletter is now available to be downloaded from our website. 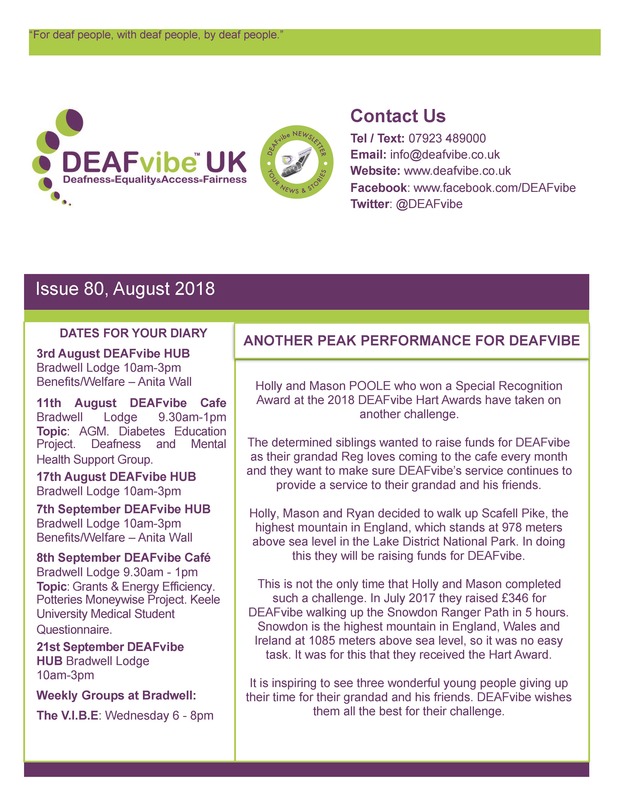 Please click on the image to view/download our Newsletter for August 2018. 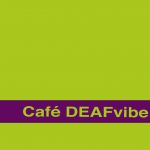 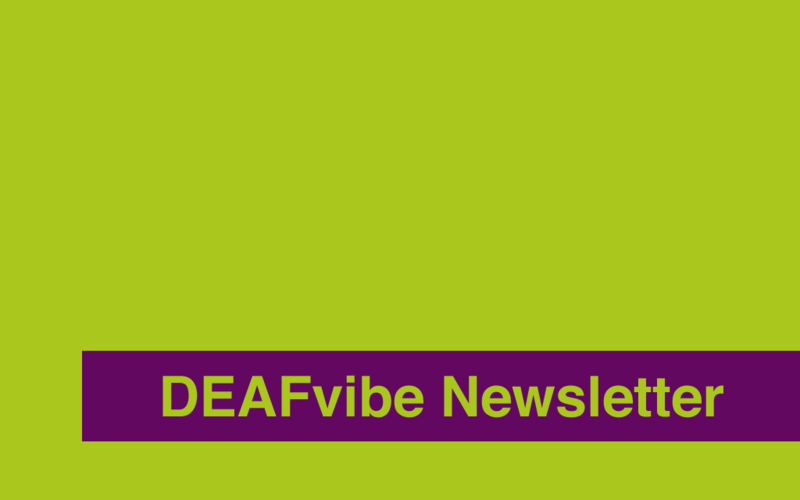 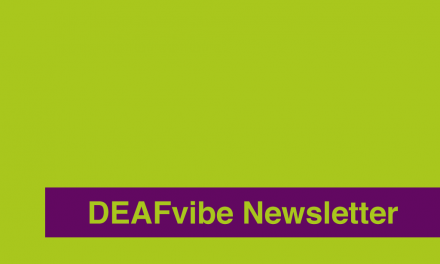 Join our mailing list to receive the latest news and updates from DEAFvibe.